SupERkids were awarded the Queen’s Award for Voluntary Service for 2015. 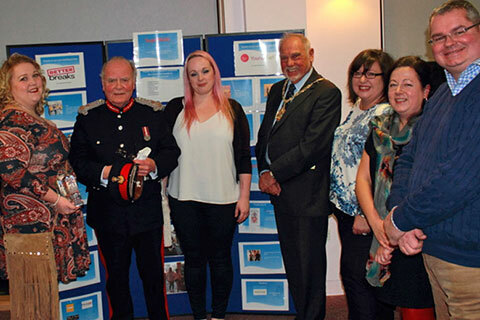 The Lord Lieutenant and Lord Provost of East Renfrewshire Council presented us with a presentation plaque and certificate at a special ceremony. This is a magnificent achievement and gives everyone involved with the organisation, especially our financial supporters, substantial recognition for their contribution to the community and to young people with additional support needs.